Managing Director – Joe Downey has been in the Security Industry for over 20 years. 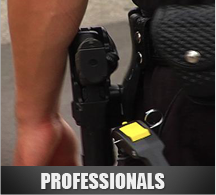 With his immediate response and awareness for Security business needs, he sees your business to protect, as his business. We guarantee, when you call, we will deliver immediately. P.R.E. 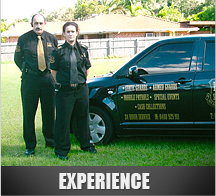 Security has quality professional trained security guards. Our focus is maintaining efficiency in the workplace of our client! 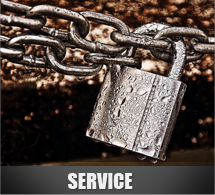 Our strength is in ensuring our client’s trust, that they are protected.